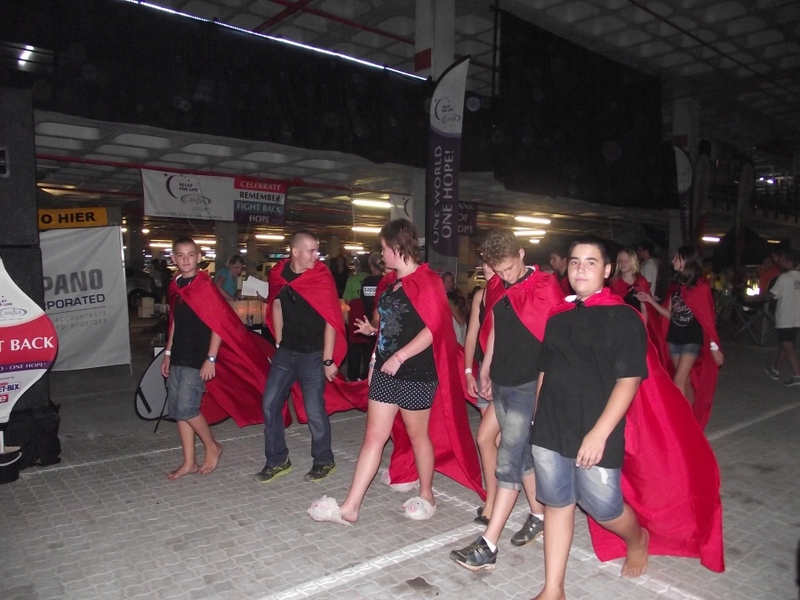 CANSA Relay For Life is a unique event that offers everyone in your community the opportunity to participate in the fight against cancer. 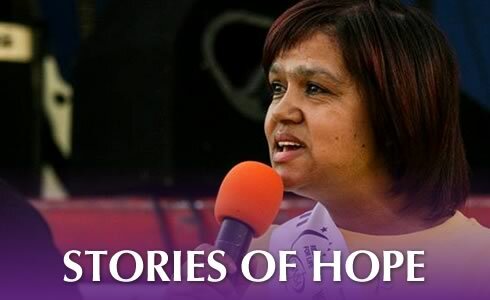 It represents HOPE that those who are fighting cancer will be supported; those lost to cancer will never be forgotten and one day cancer will be eliminated. 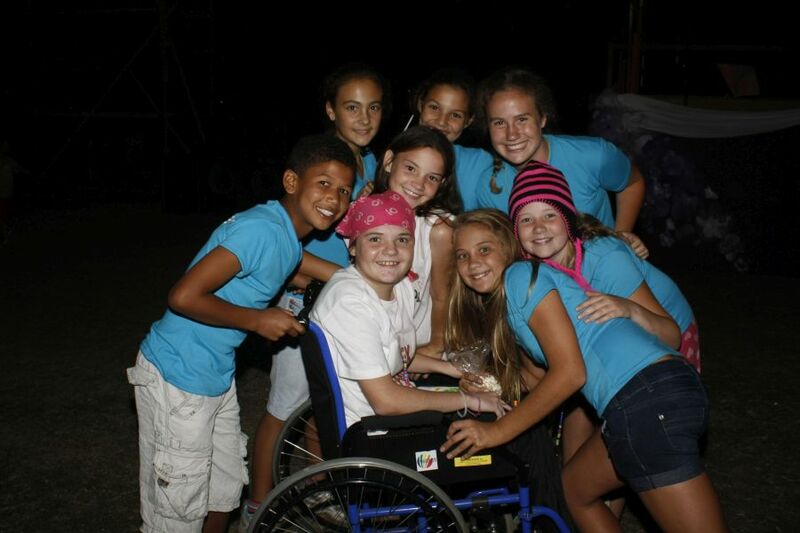 CANSA Relay For Life embraces entire communities, from the very young to the old. 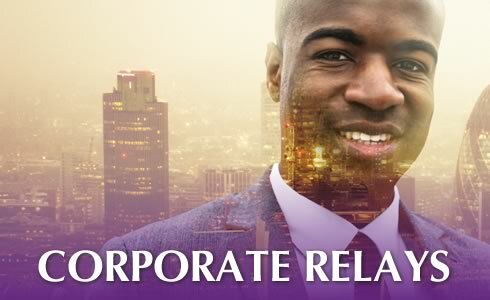 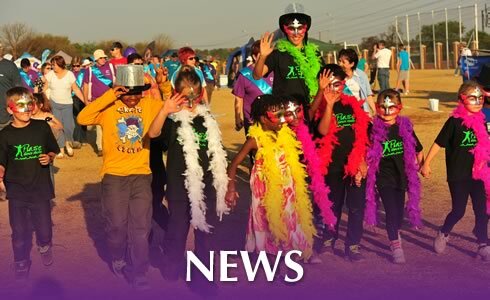 Teams raise funds before and during the Relay and these funds are dedicated to funding CANSA’s unique, integrated service within your community. 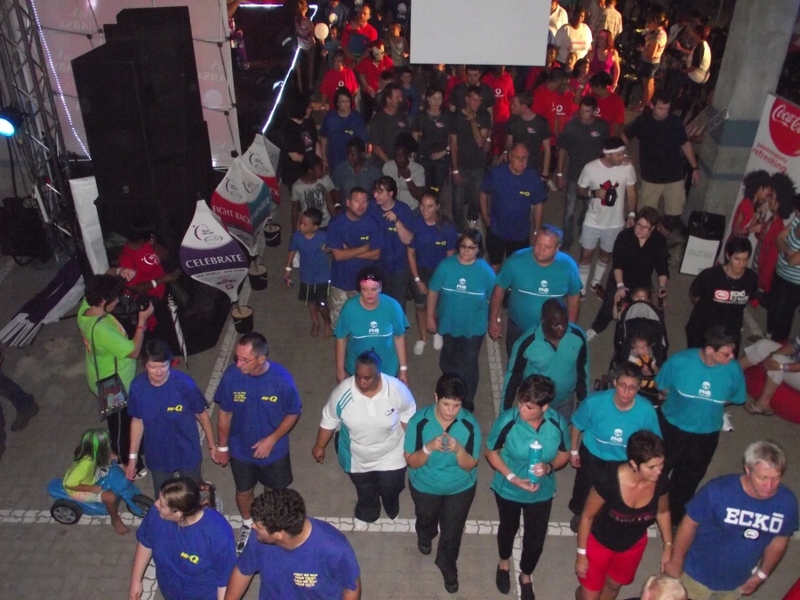 Relayers take a pledge during a Fight Back Ceremony to take action and spread awareness of cancer education, advocacy, screening as well as care and support programmes – all in helping to build a world without cancer. 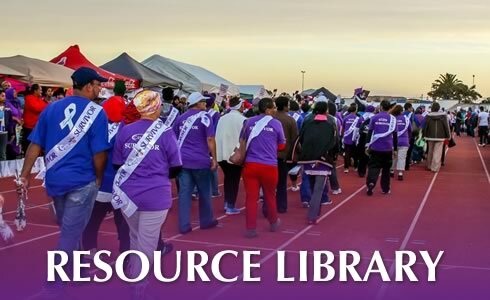 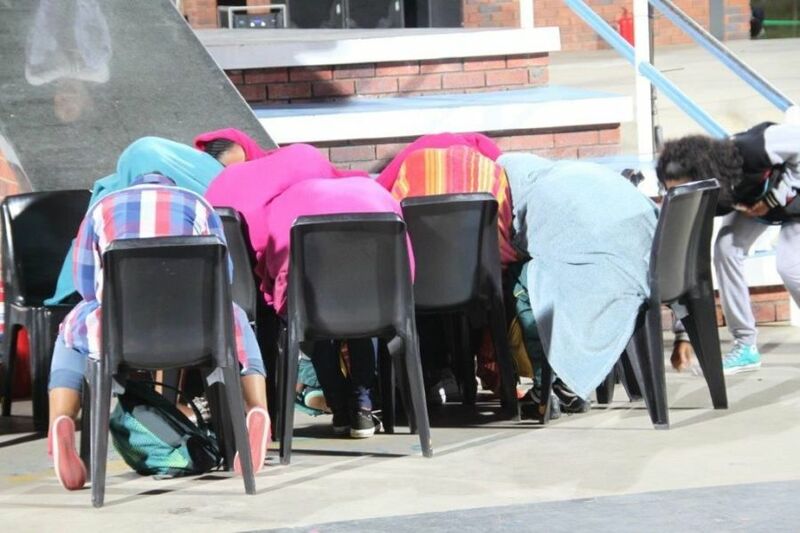 CANSA Relay For Life has taken South Africa by storm and in the past year more than 100 communities participated in CANSA Relay For Life events across South Africa. 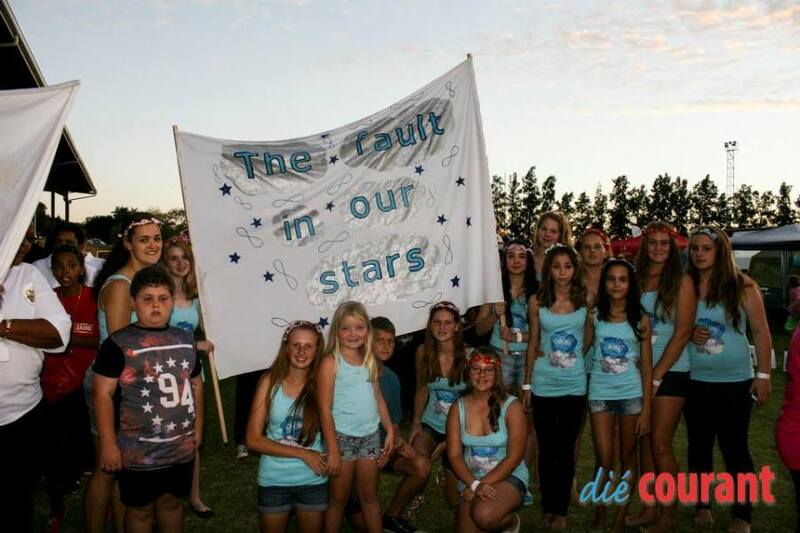 CANSA invites you to make a difference in your community by joining your local Relay For Life.